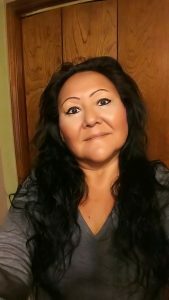 Tanya Bond, Navajo and Zuni, joined the IIA as a volunteer in 2014. She began as our Cutural Path Director and did such a wonderful job with the community and children that we asked her to be our Vice President in July of 2016. Tanya’s passion is working with children.